Girl, You Want That Hop Bod?! All right, so you have a deep, undying love for beer. Sure, you’re not alone in the world. But do you love the smell of hops so much you would literally bathe yourself in it? Or so much that you would want the smell to engulf you 24/7 (whether or not you’re drunk)? Then you’re in luck, because there are some people as beer obsessed as you are with a penchant for entrepreneurship. 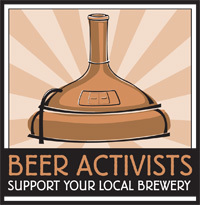 I’ve made a list of some cool beer and hop paraphernalia that might tickle your fancy. Or if you’re looking to buy me a gift, any of these would do. Thanks! A cool way to reuse bottles and decorate your home, if you’re into that beer chic look (which I am). 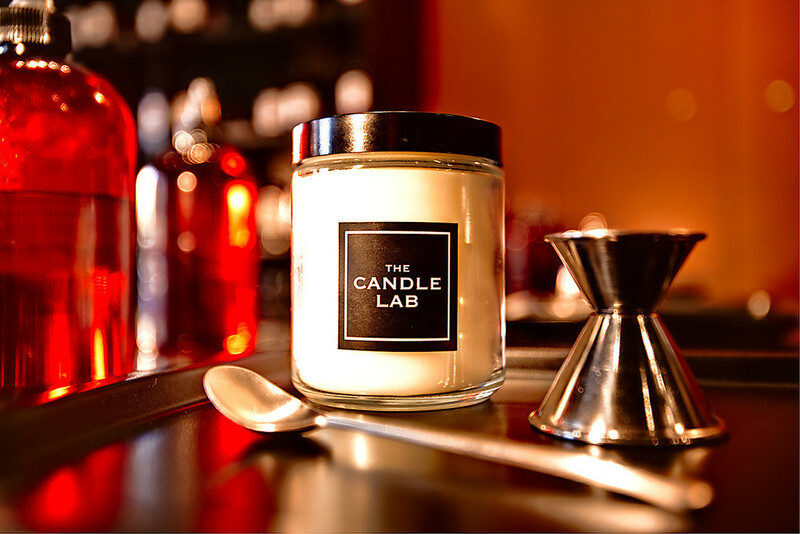 Although the candles are unscented and more akin to tea lights, the bottled candles last a long time and look beautiful. Like these Growler Lamps that I desperately want to make (considering that Fitger’s does not give you the deposit back on growlers and I have several). This is probably the most intriguing to me because of the disclaimer that not everyone, even homebrewers, will like the candles’ smell. Although saying that “it’s like sticking your nose in a glass of hoppy beer” sounds awesome, it worries me that the candle is based off “one kind of hop”. Tell me the kind, even name the candle after said variety. But in their defense, hops do have a strong smell and it’s definitely not for everyone. But if this candle can replicate the smell of the moment you drop the hops in the mash, I want it. Bad. Yes, please. Pour it on me. 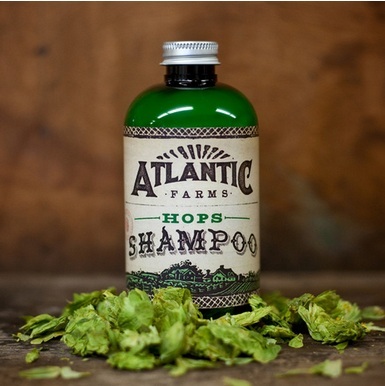 Hops shampoo sounds delicious, and I bet it is good for my hair what with its preservative properties. And the branding? Swoon. I could use a matching conditioner though, I don’t know if it would go with the rosemary mint thing I’ve got going on. Duffy’s ESB Shampoo and Conditioner look pretty good, albeit a little male-oriented, which is fine I guess. What’s cool is they actually used an ESB from Elysian Brewing Company to make it and in the description, detail the hops and malts that go into the beer and how it impacts the hair product. I know it’s cheap to spotlight a product from the same brand I mentioned earlier, Atlantic Farms, but what’s cool about the hops lip balm is that they offer four different ones, a Lavender, Mint, Grapefruit and Double IPA (as if there weren’t enough hops or hop smell in it already – they even name them, Chinook and Cascade). All natural and organic, they’re not cheap, but damn they look tasty. The only question is, would it be weird to drink a beer with one of those on your lips? Maybe. 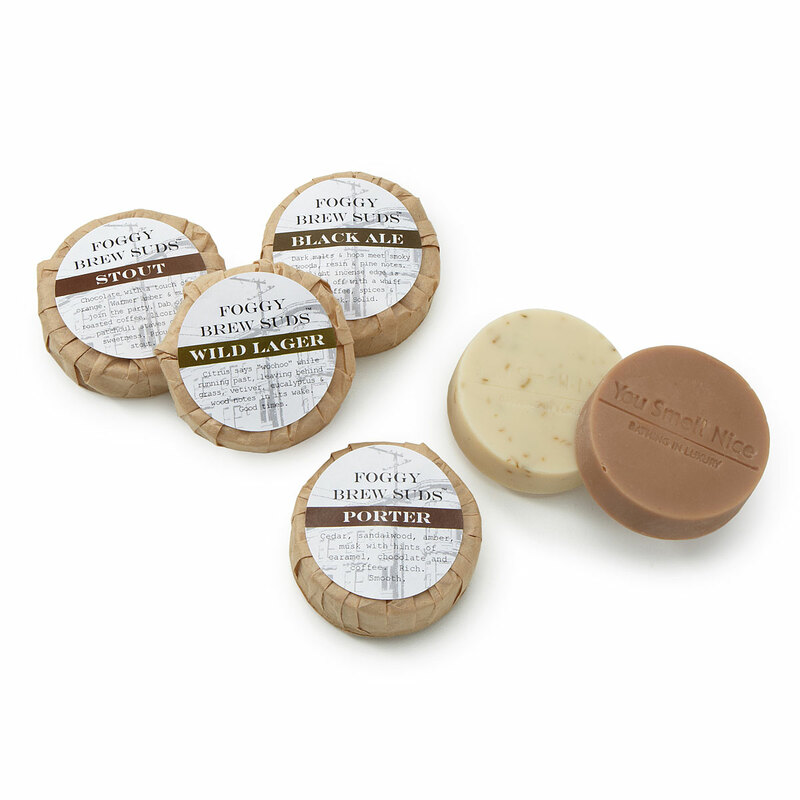 Foggy Brew Suds doesn’t just use hops, but “local varieties of lager, ale, stout and porter” to hand-make the soap. Each bar has the flavor profile on it (or I guess olfactory profile, because you shouldn’t eat soap) that describes both the smell and the texture. I’m not sure if I would use it for my body, but then again a nice stout would be so creamy and soft on my skin, I couldn’t resist. 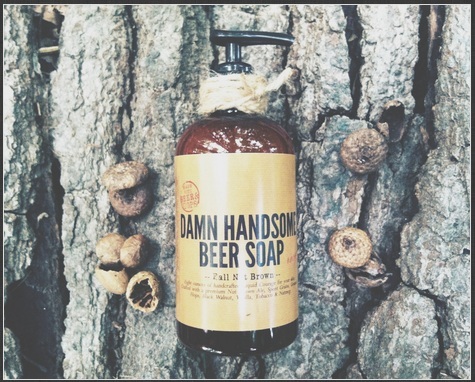 Damn Handsome Grooming Co. has their branding down – slick and manly and referencing brewing companies in the name, it almost makes me want to hate them for so clearly excluding me. But I get it, guys don’t like to shower, so why not make if fun and beer-focused? Eye roll. 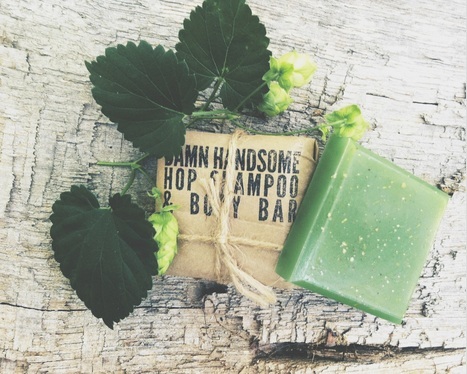 Hence the Hop Shampoo and Body Bar, which looks damn good. But most other stuff is sold out, and this one makes me the saddest – Fall Nut Brown Liquid Beer Soap made with spent grains. But they have it all: beard oil, hair wax, even tattoo rescue oil. The thing I want most, however, is the seasonal favorite Pumpkin Ale Beer Soap that you get free with ordering (I don’t want to put soap in my hair, but I will use it on my body, thank you). I just bought the last one, sorry for you. The real question: would you consider me a crazy person if I had every one of these products? I hop(e) not, because I really, really want them.